Only availably through our shops. 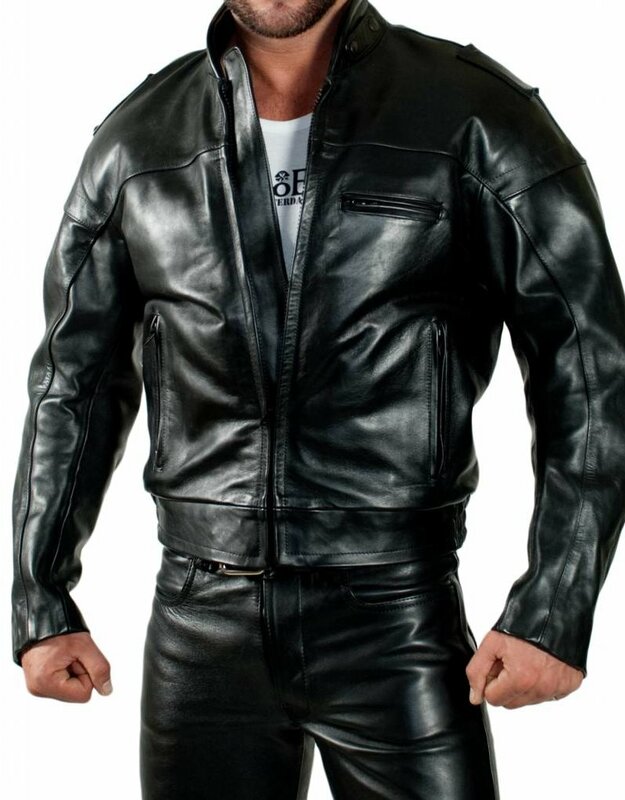 This comfortable leather jacket is the same jackets as worn by the Dutch motorcycle police. 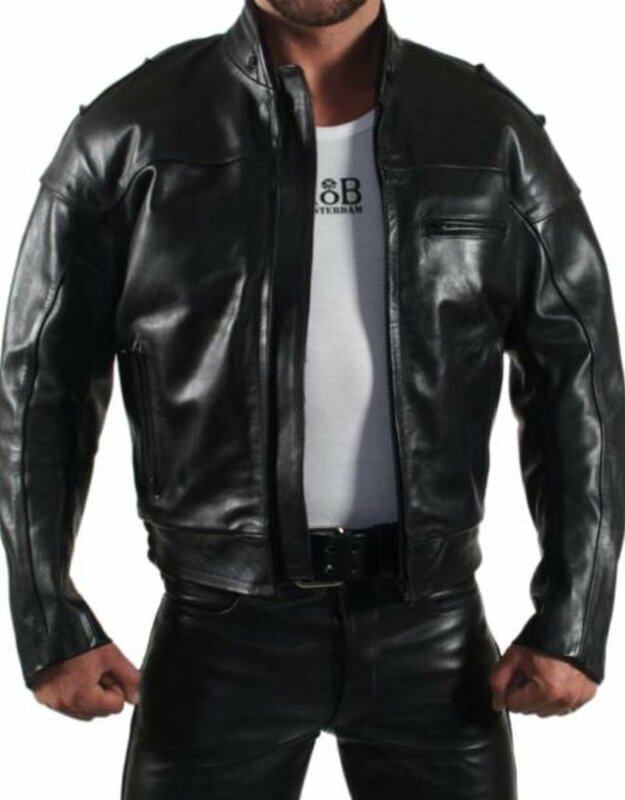 However, we made them with our own high quality RoB leather. 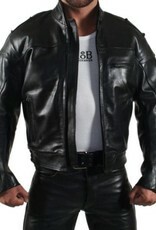 The jacket has removable lining which make them suitable to be worn all seasons. Available in size 48 to 60.